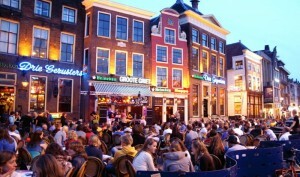 Groningen is a vibrant student city in the north of the Netherlands. The city has over 200,000 residents with an average age of 36.4 years, which makes Groningen the youngest city in the Netherlands! 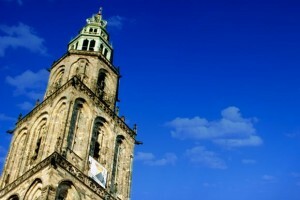 Groningen boasts a rich history. 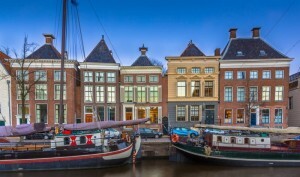 In the fourteenth century, Groningen joined the Hanseatic League. Even now, traces of this Hanseatic age remain highly visible in Groningen. 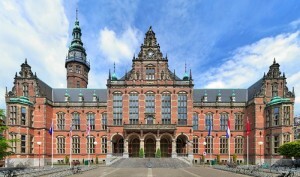 The University of Groningen dates back to 1604, making it the second oldest existing university in the Netherlands.